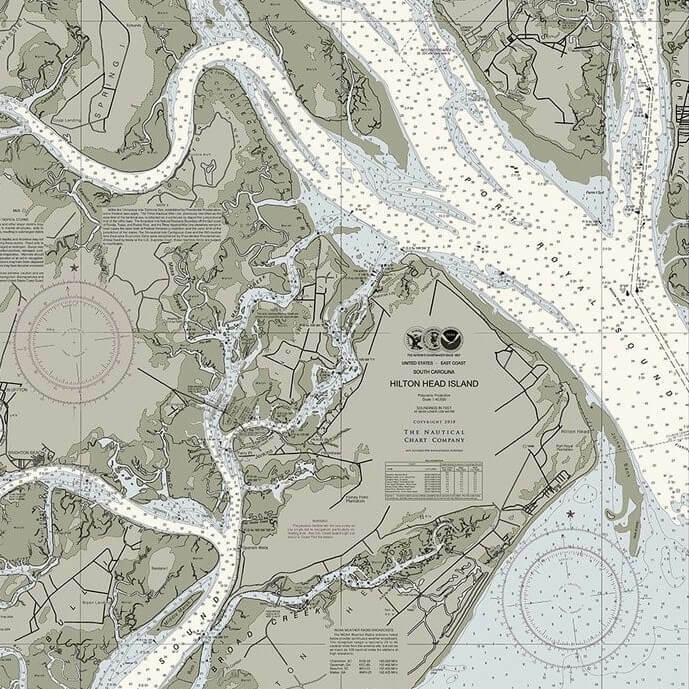 Our inventory contains the finest nautical antiques and marine nautical lighting you can find. Are you looking for outdoor nautical lighting that can weather any storm, or just marine and nautical style lighting that gives that true beach house look? We have a great selection of perfect vintage nautical décor to add that warmth and one-of-a-kind look to your coastal style home. We can help you create the feel of beach house living with our authentic nautical lighting. If your project calls for coastal sconces, ship’s passageway lights, or even those hard to find kitchen pendant lights, we can help! We offer over 100 different options for outdoor nautical wall and ceiling lights. Do not settle for lights that just have a nautical look, allow us to show you real ship salvaged lights. That is right, our lights are true salvaged nautical lights, and we go to great efforts to recover and reclaim our inventory. Most of our outdoor nautical wall lights and ship’s passageways lights were removed from vessels already beached at the world’s largest shipbreaking operations. These marine grade nautical lights have seen years at sea on real working vessels. 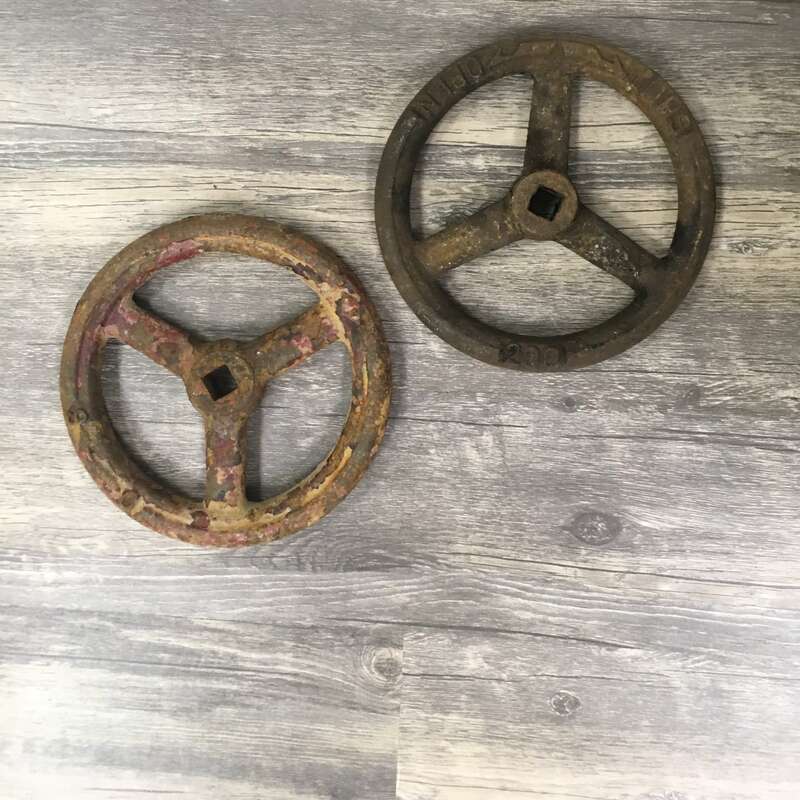 Oftentimes when we buy these salvaged ship lights, it takes many months to get them ready to become that perfect kitchen pendant light, or that coastal sconce for your front door. Let’s not forget about your needs for dock lights. Are you tired of big box store lights that last one year or less near salt water? Our brass nautical lights do not have a brass finish, they are solid brass. Salvaged ship lights not only make your dock look good for years, they require little or no upkeep. Outdoor dock lights can come in many designs. Our authentic ship’s passageway lights can be mounted to the side of your piling posts. Another great option for dock lighting is our great selection of post mounted marine grade nautical lights. 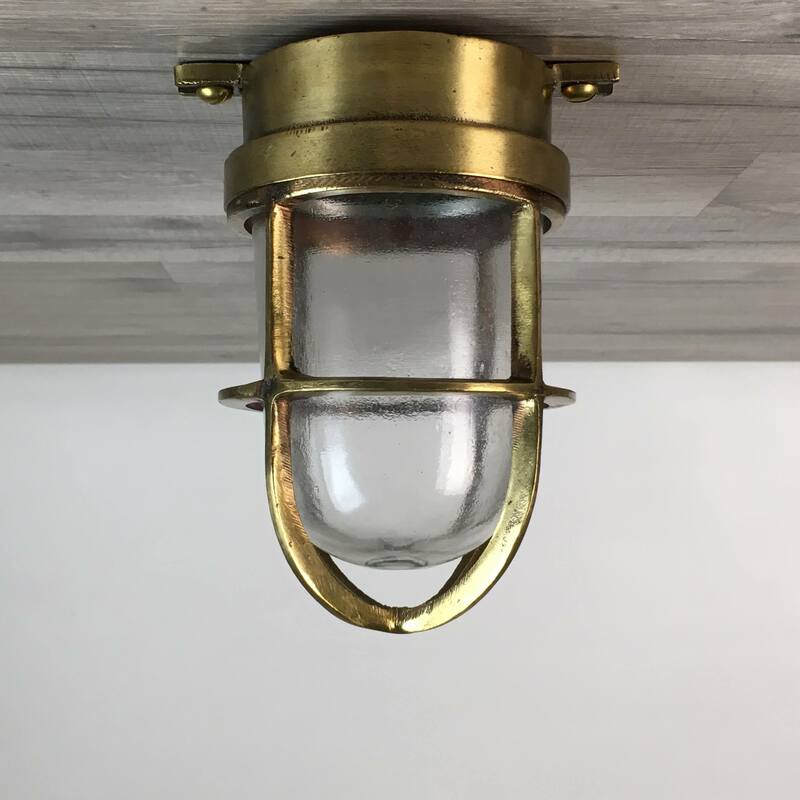 These post mounted brass lights will stand out and give a true nautical look wherever you install them. Our nautical lighting options are unlimited, and the true advantages of buying lights from www.bigshipsalvage.com is our customer service. We never list nautical lights on our site unless they are in stock and ready to ship. Most orders ship the same day we receive them, or the next business day. Unless noted, all of our nautical lighting has been rewired and ready to go. When we say rewired, we really mean our nautical lighting is rewired! Let’s make sure we all understand what we mean when we say “Rewired”. Out lights come with a brand new “UL-Listed” bulb socket that takes a normal screw-in house bulb. Each and every light comes with 18/2 “UL-Listed” lamp wire, and that wire will extend out of the light in such a way that it is not seen after the light is installed. Each and every light leaves our shop with a brand new ground wire that is “UL-Listed” and marked “THHN” for wet locations. You will not get this by buying lights from one of those India based sellers on eBay. In fact, most of our competition either can’t rewire lights, or they charge as much for the wiring as they do for the light. All of our nautical lights come wired at no extra cost to you.